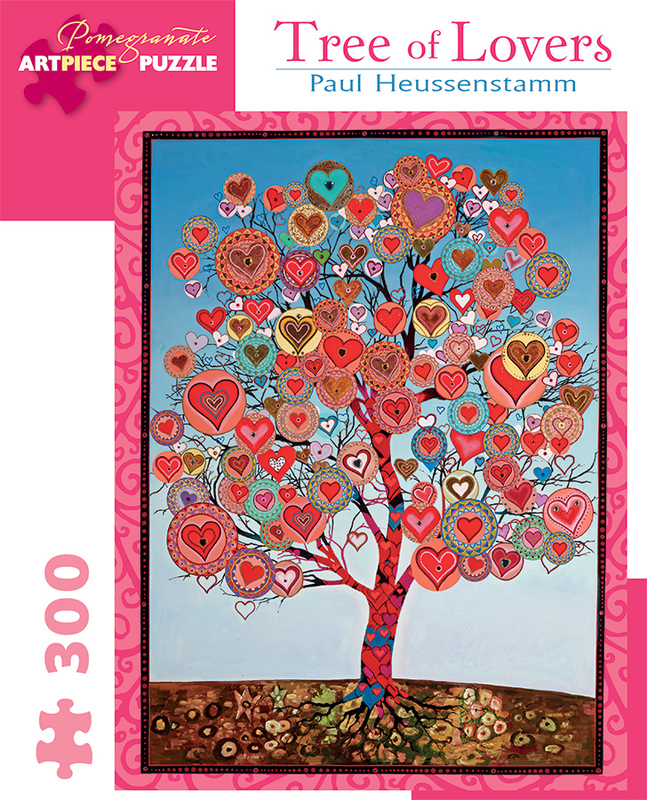 The child of artist parents who “met at the easel,” Paul Heussenstamm grew up in a highly creative, spiritual environment that helped form the pattern of his life and work. 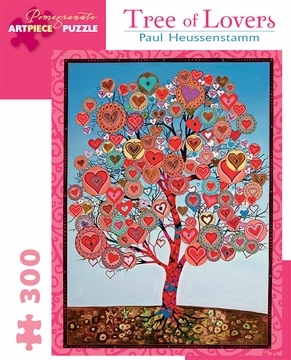 Today his artwork incorporates aspects of many spiritual traditions, expressing in vivid color what he calls “soul patterns.” Trees and mandalas figure prominently in his paintings, suggesting rootedness in nature and connection with divinity. So that others may discover their own spiritual paths through art, he teaches mandala-painting workshops around the world.